Smokers paying higher taxes would help buy health insurance for low-income Oregonians under a plan being advanced by Gov. Kate Brown. Brown is proposing tax increase of $2 a pack of cigarettes, currently taxed at $1.33. Backers say the increase would price thousands out of smoking. It would save lives and lower health care costs for all. According to projections by Tobacconomics, a tobacco-centric economic research firm, the tax hike could get 31,300 Oregonians to stop smoking. Of the Oregonians 17 or younger, 13,700 fewer might die premature smoking-caused deaths, according to the projection. Making cigarettes more expensive also would reduce underage smoking and save millions in health care for Oregonians, Tobacconomics found. If passed, the tax increase is estimated to generate nearly $300 million in the first two years. But none of those stats matter if the tobacco tax increase isn't acceptable to Oregonians and their lawmakers. While only an estimated 16 percent of Oregon adults smoke, that group is coveted and protected by cigarette companies that spend thousands in political donations in Oregon and millions to defeat policies they find unfavorable. Brown has conceded she won't get the three-fifths of votes in the House and Senate needed to pass a tax. But she believes she can get legislators to refer the tax to the ballot, where she thinks it will pass. 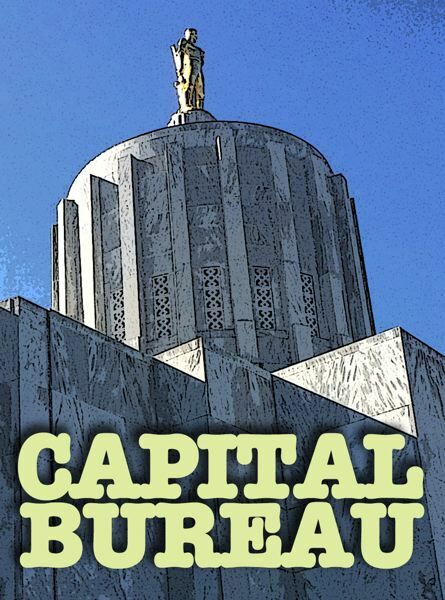 Tobacco taxes are historically challenging to pass in Oregon. 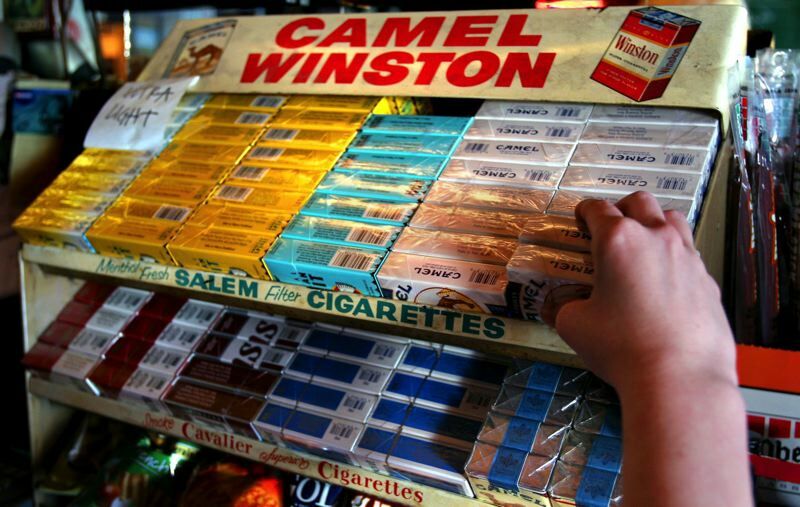 In 2007, voters turned down an 84.5-cent tobacco tax increase. The proposal didn't get the required majority in the Legislature, and instead was referred to the ballot. That measure would have amended the Constitution and dedicated new tax money toward health care for low-income children. 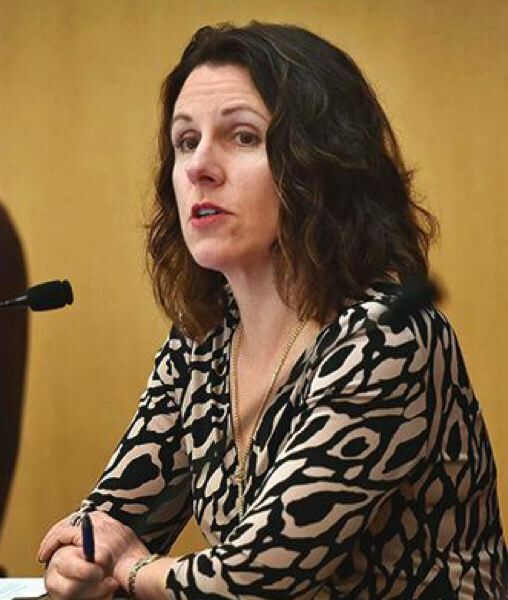 Last year, Deborah Kafoury, Multnomah County commissioner, and the Oregon Nurses Association tried to get a $2 statewide increase on the state ballot, but the petitioners couldn't muster the needed signatures to force a public vote. The Oregon Nurses Association at the time found tobacco companies had spent $16 million in the past decade to influence Oregon policy. Oregon ranks 32nd in the country in the cost of the tobacco tax. Washington's tax is more than $3 per pack. The largest concentration of low tobacco tax rates is found in the Southeast, where most states charge a tax of less than a dollar per pack. In Oregon, Republicans have opposed tobacco taxes, but Democrats have the three-fifths majorities in Salem so they could pass an increase without Republican legislators. "There is a better awareness on the impacts of tobacco on health care costs," Brown said last week when asked about the proposal. Brown's proposal — House Bill 2270 — was moved on to the House Committee on Revenue during a work session Tuesday. It was not discussed. And while those pushing the tax increase are quick to say it's an uphill battle, there hasn't been much of a fight so far this session. The House and Senate Republican caucuses said haven't taken a formal position on the tobacco tax increase. One knock on a tobacco tax is that it's regressive, meaning it disproportionally hits low-income people. The federal Centers for Disease Control and Prevention found that people without college education and who are below the federal poverty level are more likely to smoke. State Sen. Elizabeth Steiner Hayward, D-Portland, sees it more as a Pigouvian tax, meant to correct an undesirable outcome of a product, such as health care costs associated with things like tobacco, alcohol or sugar. Christopher Friend, a lobbyist for the American Cancer Society, said a tobacco tax hits certain populations harder because Big Tobacco targets low-income, minority and LGBT communities. "We see it as a policy that actually helps these communities," Friend said. "We know 60 to 70 percent of current smokers want to quit, and a significant tobacco tax is a really good encouragement to quit." Steiner Hayward, a doctor, staunchly supports the proposal. "It's appropriate to use tobacco taxes to pay for Medicaid because our Medicaid expenses wouldn't be so high if people didn't smoke," she said. "It seems like a logical thing to do." Altria, one of the largest tobacco companies in the world and parent company to Philip Morris, regularly provides donations of about $1,000 to Oregon politicians' campaigns. It mostly donates to Republicans, but also give to Democrats. In 2017, it gave $33,500 to Promote Oregon Leadership, the House Republican campaign arm. In 2018 it gave the PAC $8,000. Lobbyists for Altria didn't return a request for comment. State Rep. Cedric Hayden, R-Roseburg, has supported a tobacco tax before. He is open to increasing the tobacco tax but said the state should change where current tobacco dollars go. Hayden agreed that a large portion of the revenue should buy go to health care, but argued that the tax itself won't stop people from smoking. He said 5 or 10 percent of the dollars should to go education programs, such as anti-smoking signs in stores. Right now, he said, about 1.5 percent of tobacco tax revenue goes to such campaigns. Thirty-nine percent goes into the general fund, which Hayden dislikes. "Take the existing tax that comes from that source, and put it in health care," Hayden said. "And then, show to me that your intent is to actually get people healthier." Hayden said before he would consider a tobacco tax hike, he wants to see current cigarette taxes dedicated to funding mental health crisis centers around the state. To that end, he has introduced House Bill 2831. Hayden, like Brown, said he doesn't think the tax increase would get through the Legislature. If it were to be referred to the ballot, Friend said he expects Big Tobacco to spend up to $40 million on a campaign against it. House Speaker Tina Kotek, D-Portland, said the tobacco tax is among the most uncertain of Medicaid funding sources. She said lawmakers haven't spent much time on it, and it's not clear how much of a push there will be for the tax later in the session. For Rep. Mitch Greenlick, D-Portland, combatting smoking is a passion. Greenlick was the director of the Kaiser Permanente Center for Health Research where he developed anti-smoking packaging. He said tying the tax to a Constitutional amendment in 2007 hurt the proposed tax's chances. He said many lawmakers want the money that would come from the tax, so that gives it a decent shot. "I think it's feasible, I don't think it's necessarily probable," he said. "I am more optimistic about it now than I've ever been."